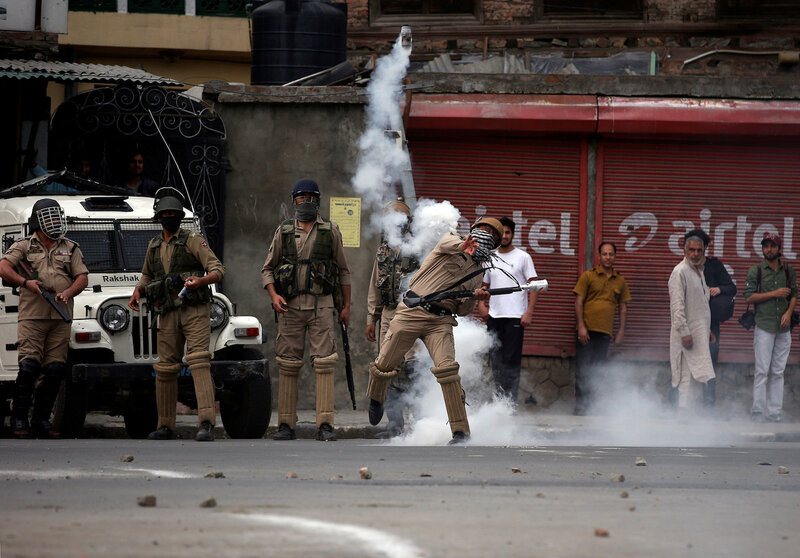 Srinagar: The United Kingdom government has categorically rejected Indian demand of cancelling an event highlighting human rights violations in Kasmir, the India Today reported. UK said that it will not interfere in the matter. Pakistani Foreign Minister, Shah Mehmood Qureshi be in London for these events and India is hoping that he would not get the welcome by Britain that he is expecting, India Today claimed. India had earlier lodged a strong protest with the UK to stop the hosting of a Pakistan-backed conference on Kashmir which is to be held inside the British parliament in London on February 4. Ministry of External Affairs Spokesperson, Raveesh Kumar in a weekly briefing on Thursday said that India had taken up the matter with the United Kingdom and “expected” the British government to address India’s concerns. “We have taken it up with the UK very strongly. We hope that they will understand our objections to the proposed conference and take appropriate action,” said Raveesh Kumar. The meeting being organised at the House of Commons of the “All Party Parliamentary Group on Pakistan” (APPG-Pakistan) would include Conservative and Labour Party MPs. This would be followed by an exhibition in London to “highlight the centrality of Jammu and Kashmir dispute and the grave human rights violations against the Kashmiri people, by India, which are being widely condemned and need to be immediately stopped,” read a statement by Pakistan’s Foreign Office.